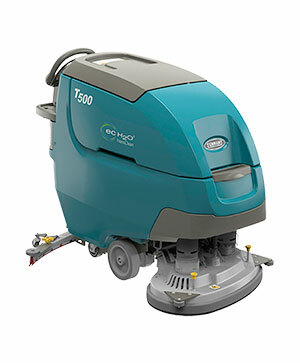 Fulfil your deep cleaning and interim cleaning needs with the 1610 Carpet Extractor. 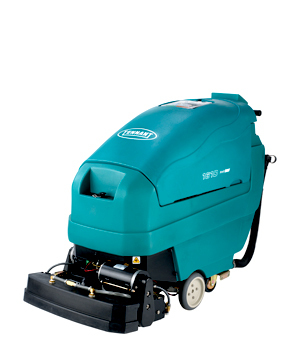 The 1610 will clean large areas using Tennant’s ReadySpace technology. ReadySpace® Rapid-drying Carpet Cleaning Technology provides fresh, clean carpets in minutes to reduce room and carpet area closure times. Simplify training and reduce rework with intuitive, easy-to-understand controls. Low operating noise enables energy-saving daytime cleaning. Easy-to-clean Hygenic® solution and recovery tanks save time. Increase productivity with the large, 21 gal / 72 L solution and recovery tanks for fewer fills / empties during cleaning. Optimal sight lines reduce costs to repair damage to floors and fixtures. Enhance health and safety in your facility by minimising odours and moulds with Tennant’s patented ReadySpace® technology. Ergonomic design optimises operator health and safety. Easy-to-clean Hygenic® solution and recovery tanks reduce mould and bacteria that can grow in enclosed tanks. Quiet operation enhances operator and visitor health. The convenient debris tray eliminates operator contact with waste water and prevents clogged hoses or drains. 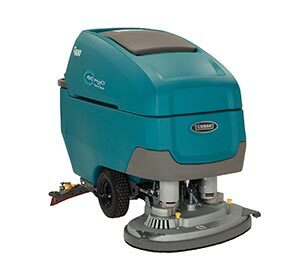 Dual counter-rotating heads maximise cleaning performance so facilities always look their best. ReadySpace® technology provides consistent results so clean carpet spaces are dry and ready to use in less than 30 minutes. 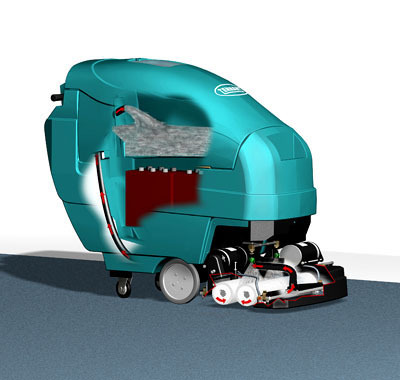 Dual head technology keeps carpets looking cleaner, longer so facilities always look their best. Superior vacuum lift extracts more dirt and debris from carpets. Large cleaning path improves efficiency as it covers more floor area and cleans more quickly. 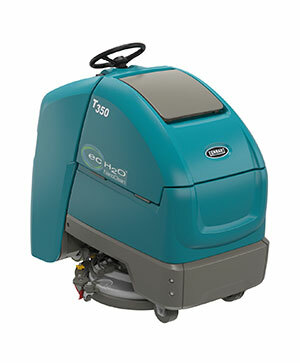 Deliver consistent scrubbing results with this easy-to-operate and maintain scrubber that provides peak performance year after year due to its quality engineering. Convenient debris tray prevents clogged hoses and drains for less time spent on maintenance and more time cleaning. QA controls / supervisory lockouts simplify training, and eliminate rework and overuse of chemicals and water. Clean as often as necessary with this extractor’s light settings, complete with Tennant’s ReadySpace® technology. 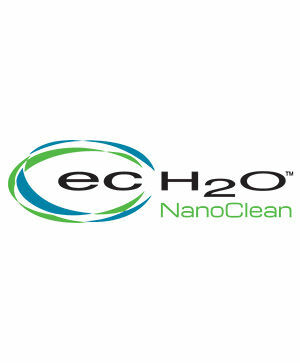 Provides interim cleaning and restorative extraction on one platform, eliminating the need to train operators on two machines.